Imam Zaid Shakir and Shaikh Hashim Ali Alaudeen provide an insightful look at Islam’s relation to Black Identity in a seminar at the Lighthouse Mosque. Zaid Shakir is co-founder and senior faculty member of Zaytuna College and also serves on its Board of Trustees. In 1983, while at Rutgers University, New Brunswick, NJ., he co-founded the New Brunswick Islamic Center formerly Masjid al-Huda. In 1987, he settled in New Haven, CT., and continued his community activism co-founding Masjid Al-Islam. Zaid Shakir moved to Hayward, California to serve as a scholar-in-residence and lecturer at Zaytuna Institute in 2003. He co-founded the Lighthouse Mosque, Oakland, CA. in 2007. He co-founded Zaytuna College in 2009, where he now teaches Islamic law and history. Zaid Shakir is one of the signatories of A Common Word Between Us and You, an open letter by Islamic scholars to Christian leaders, calling for peace and understanding. 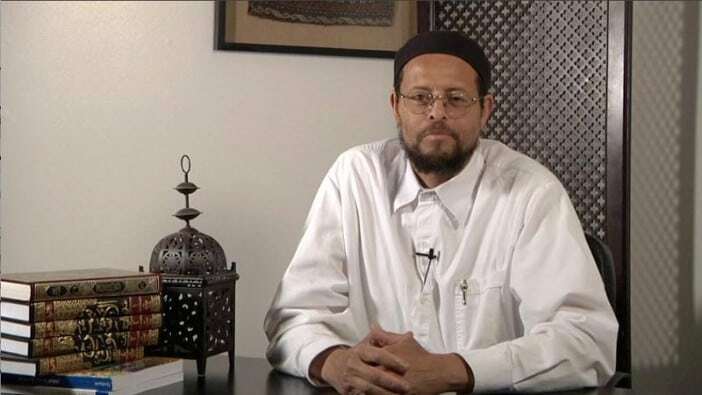 Known to the world as Imam Zaid, he has authored numerous articles on a wide range of topics, becoming a voice of conscience for American Muslims and non-Muslims alike. Recently, he was ranked as “one of the western world’s most influential Scholars The 500 Most Influential Muslims, edited by John Esposito and Ibrahim Kalin, (2009).